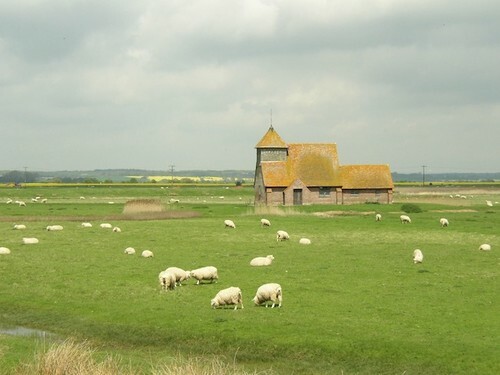 JAM on the Marsh is becoming an regular feature of summer on Romney Marsh. This year the festival runs from 7 to 17 July 2016. The Mousai Singers, the London Mozart Players and Daniel Cook will be giving the premiere of a Festival commission, The Shadows of War by Paul Mealor. Other concerts include Onyx Brass, music and literature from the BBC Singers, Nicholas Cleobury and Dame Janet Suzman, the Sacconi Quartet in Mozart, Mendelssohn, Jonathan Dove and Graham Fitkin, the Magnard Ensembe in Roald Dahl's Revolting Rhymes and Marvellous Music, Messiaen's Quartet for the End of Time and the Chapel Choir of Selwyn College in Howells, Brahms, RVW, and Finzi. There is also a lively programme of art and photography exhibitions, along with tours of the churches and performances of poetry. 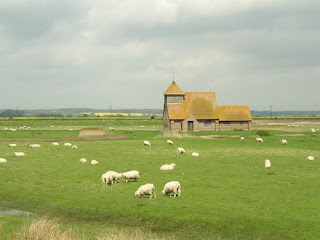 Concerts take place in New Romney, Hythe, Snargate, Lydd and Ivychurch. Full details from the JAM website.